Dove hunting is a great warm up to the other small game and bird hunting coming later. Here are some tips for preseason preparation. Decoys are vital to hunting doves. Use them creatively. 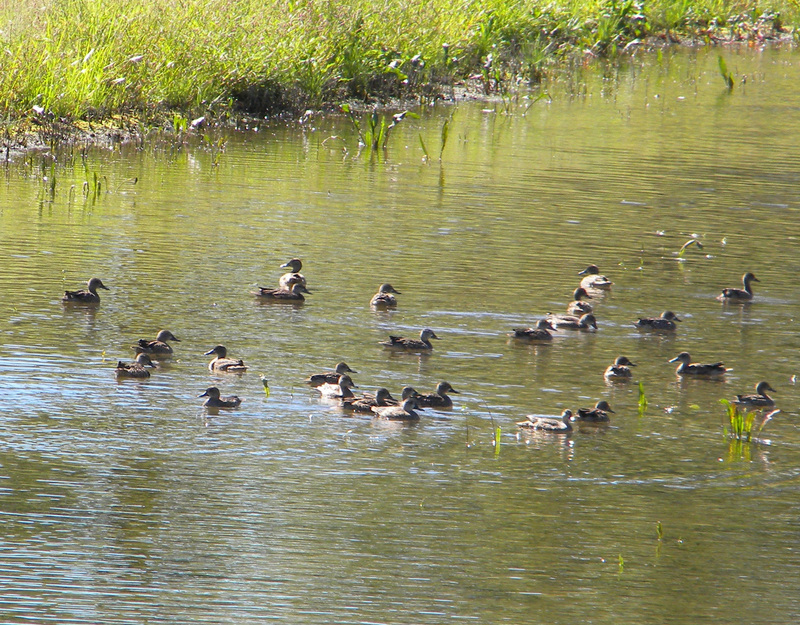 The most common placement is with a few on the ground and others on fences or bare tree limbs above water holes. Another technique is to bring an artificial tree with you. It can be commercial or homemade. 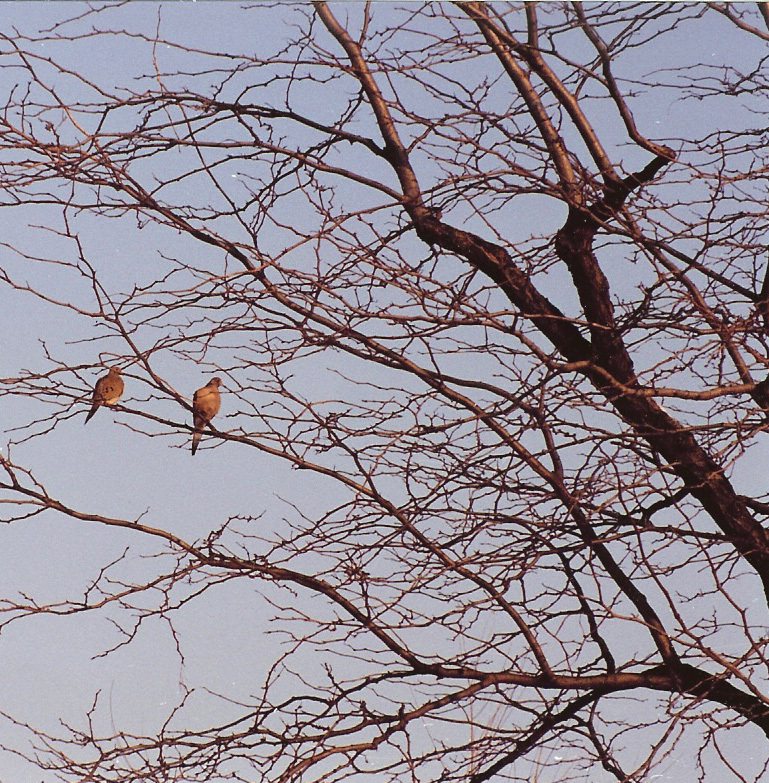 With your decoys already placed in the tree you can place it wherever the flight path of the birds seems to be on that day. To make decoys more lifelike cut a small hole in the underside. Insert some BB’s and seal the hole. 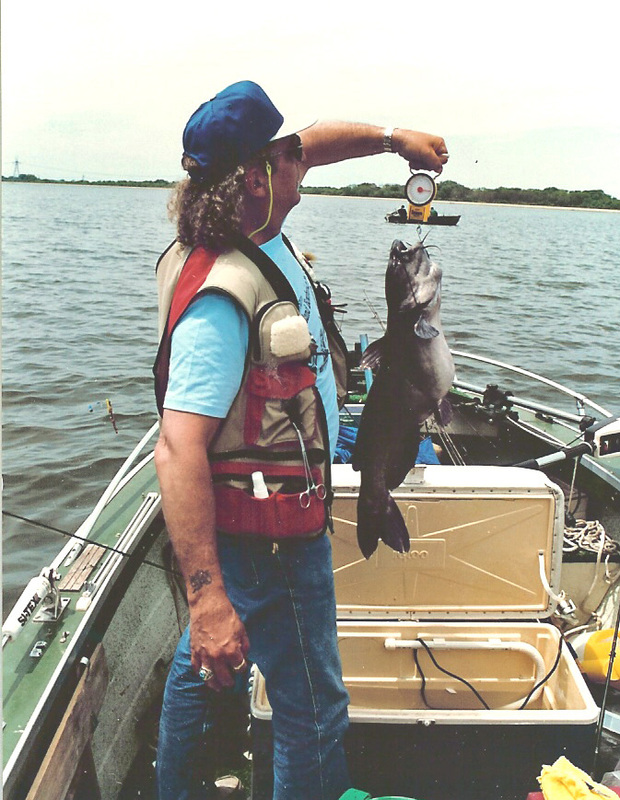 On the upper side attach some fishing line that goes back to a rod and reel. You can cast the decoy over a bare branch and reel it into a point where the belly of the decoy looks like it is perched in the tree. The BB’s keep the decoy upright and looking like it is perched on the branch. This allows you to place decoys higher than would normally be possible. Doves are cautious birds. Approaching a water hole it is common for them to land on nearby power lines or the bare branches of dead trees. From there they can survey the area for danger before landing on the ground to feed or drink. The cunning hunter will place himself concealed in full camo or in a blind within range of the area. As the birds fly down they present a slower target than as they do flying past. Wait until the birds are within 25 to 30 yards from you position. This saves on ammunition and also provides the opportunity for a second shot before a missed bird gets out of range. 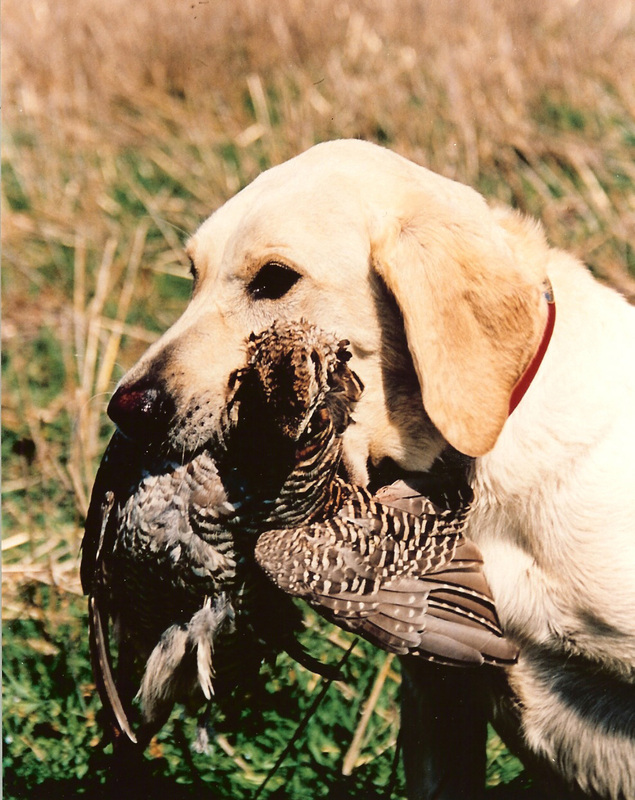 Use of a retriever dog aids in fewer birds lost on the ground. The dog will follow wounded birds wherever they hide. Instinctive shooting is better than trying to lead the bird. The birds dip, dive, and seldom present a shot for which you can set up. This is point-and-shoot hunting. Early in the season number 8 or 9 shot seems best. Later when not hunting local birds but rather migratory birds come into play you can move to number 7 shot. The latter extends the distance for an effective shot. The less you move around the less the chance of a scaring birds away. Sometimes staying still is difficult due to the presence of mosquitos. Use effective repellants to keep away the bugs. Two final tips are to use the latter days of the season when hunting pressure is lighter and to hunt alone with your dog. Early on with pressure from big parties of hunters the birds are flighty and the shooting difficult. Once the early pressure lessens doves tend to get careless and present some fine hunting action. Frankly late season hunting is a more pleasurable hunting experience. 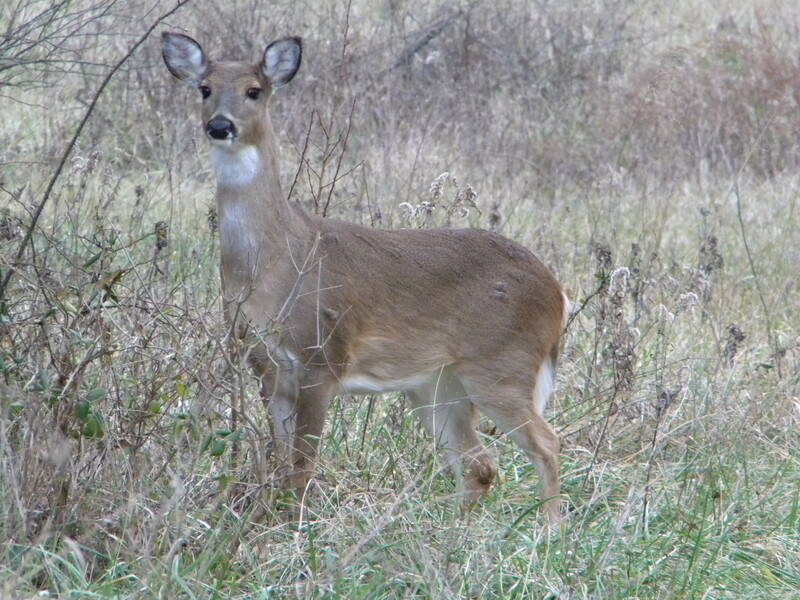 White-tailed deer are social as well as territorial animals. A popular tool in the hunt for trophy whitetails has become the deer decoy. Do they really work? The answer is yes on occasion but they may also create a problem situation. Sitting in a treestand overlooking a flood plot with a buck decoy standing guard is a perfect scenario. That is until out of nowhere a rutty buck springs into action. From out of the brush he charges the decoy. His antlers lowered, he smashes into the foam decoy scattering pieces in an explosion. The incident takes only minutes and the surprised deer is gone back into the concealment of the brush. Arguably the decoy worked but not in the way the hunter planed. 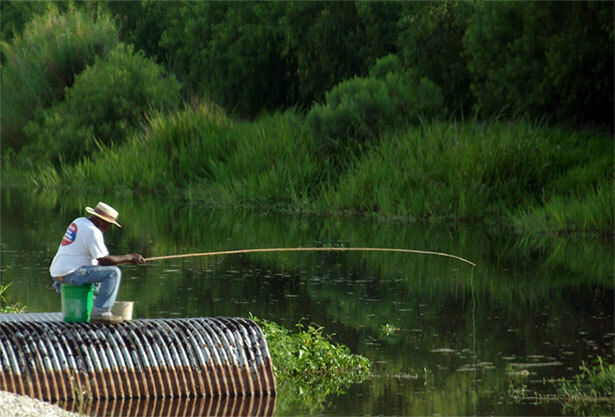 Planning in the placement of a decoy is still an effective tool. Decoys that are a part of the environment and have a natural look to them certainly fool deer. The more techniques one uses in placement and blending of a decoy the better the chance it will fool a deer. Perhaps the best time to use a decoy is during the rut. During the rut, deer are very territorial. Bucks constantly make and check their scrapes. Near a scrape is a great place to place a decoy. Be sure to place the decoy so that it is not looking at your stand. Any deer approaching will look in the direction that the “stranger” decoy is looking. You can use the decoy to divert the attention of the other deer away from a stand. It is important for the hunter to pick camo that blends into the background, not the foreground. The idea is to keep the deer focused on the decoy, not the hunter. Placement of a decoy can maneuver the deer into a position for a shot. One can use a blowdown or other structure to move the deer as he tries to get a good look at the decoy. A bedded doe decoy is good for this type of action. Bedded doe decoys have a calming effect on an approaching buck. Another set up is to place a buck and doe decoy together on the edge of a corn stubble field or grass field. By placing them at the edge of the field it is possible to pull in a deer that is entering an open area. With the buck standing and the doe bedded it presents the appearance of a buck trying to get a doe to stand. During the rut, bucks breed does as long as they will stand. A dominant buck will attempt to run off the buck decoy so as to be able to take over the doe. It is important that the decoy buck have a small rack so as not to intimidate any arriving buck. Although decoying is basically a visual situation, scents and calls are sometimes used. It is not essential to use scents or calls. Some hunters just like to cover all the bases. If using a scent the best one is from the tarsal gland or a mild buck scent. It is important to wear rubber gloves when handling the decoy so as not to leave a human scent on the decoy. Human scent is scary to a deer. Some hunters leave their decoy out in the elements just to reduce the chance of human scent on it. In using a call, again the best plan is to use it as little as possible so as not to scare off an approaching buck. When a big buck comes to a call, it is expecting to see another deer. If it does not, then he becomes suspicious. The best plan is to use a doe bleat interspersed with a buck grunt. If you get a response from another deer, quit calling immediately. You don’t want to distract the deer from the decoy. 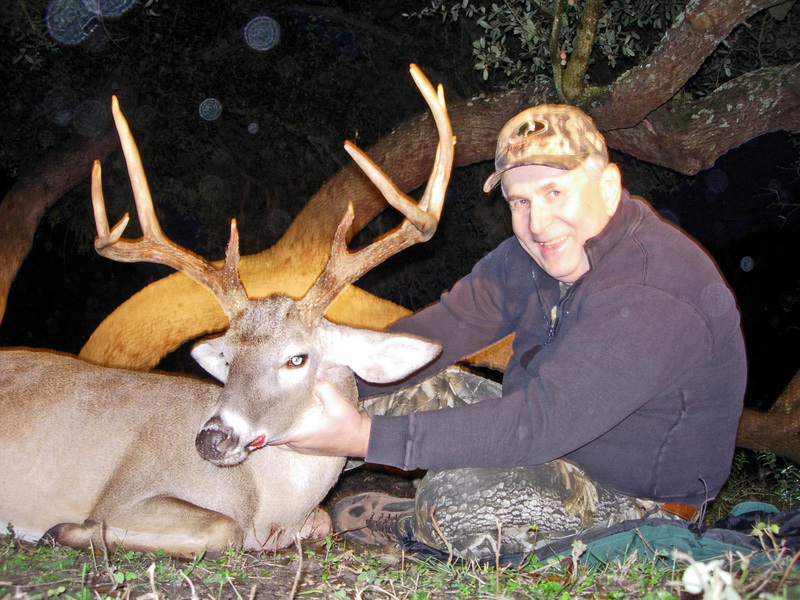 Decoying deer is another tool, not an end all, for the deer hunter. With a little common sense the results it brings is a pleasant surprise.